Perfectly Smooth Proven results. 91% smoother hair 67% less frizz for up to 24 hours 2X more gloss. 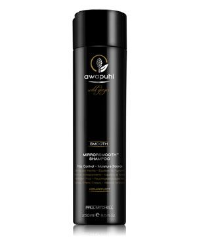 When using the system Awapuhi Wild Ginger MIrrrorSmooth Shampoo, Conditioner and High Gloss Primer as compared to untreated hair, Products were tasted by an established independent third-party. The science of smoothing. Our exclusive KeraRelfect blend feature natural Abyssinian oil for brilliant shine,Awapuhi extract for optimum moisture, strengthening keratin protein and thermal protectors. 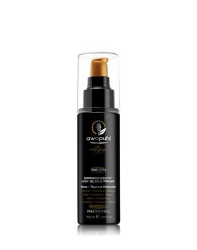 This highly effective blends transforms frizzy, lackluster locks into soft strands with a MirrorSmooth finish.